Congratulations to Lauren ’22 on achieving her first state qualifying leg at the Hope/St. Pius Invitational at Los Altos on Thursday March 27 (3 qualifying legs are required to be able to participate in state). Lauren shot 90, 7 shots better than the required state-qualifying score! 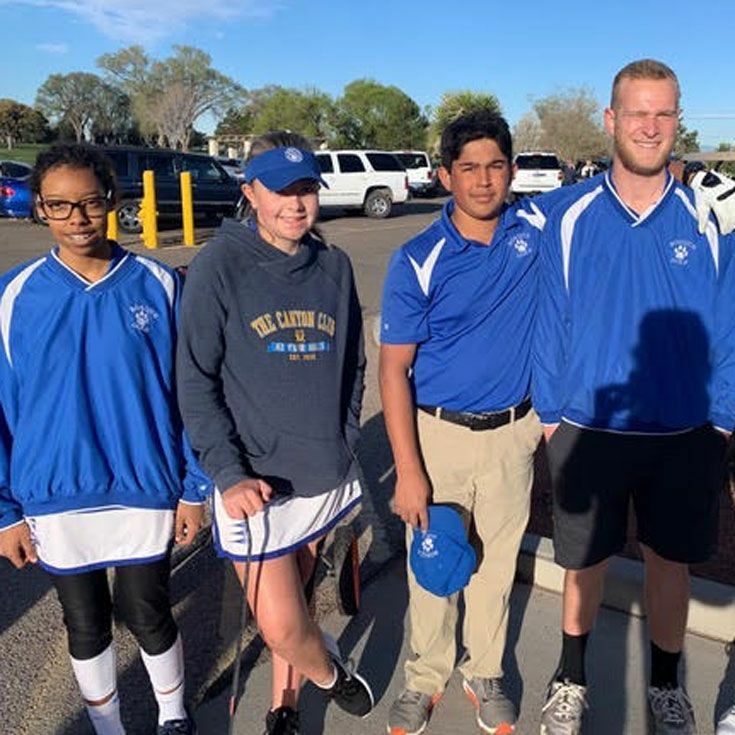 Parker ’19, Phillip ’19, Maya ’20, Michael ’20, Lauren ’22, and Tahir ’22 have competed in two tournaments this season.The first was on a cold, windy, slightly wet day at Twin Warriors. Despite the conditions and the difficulty of the course, all our golfers posted decent scores. The second tournament at Los Altos was much more pleasant, with perfect conditions—sunny and no spring winds. Lauren ’22 had the best (lowest) score, with Phillip ’19 a close second. Tahir ’22 improved on his previous best tournament score by 13 shots! 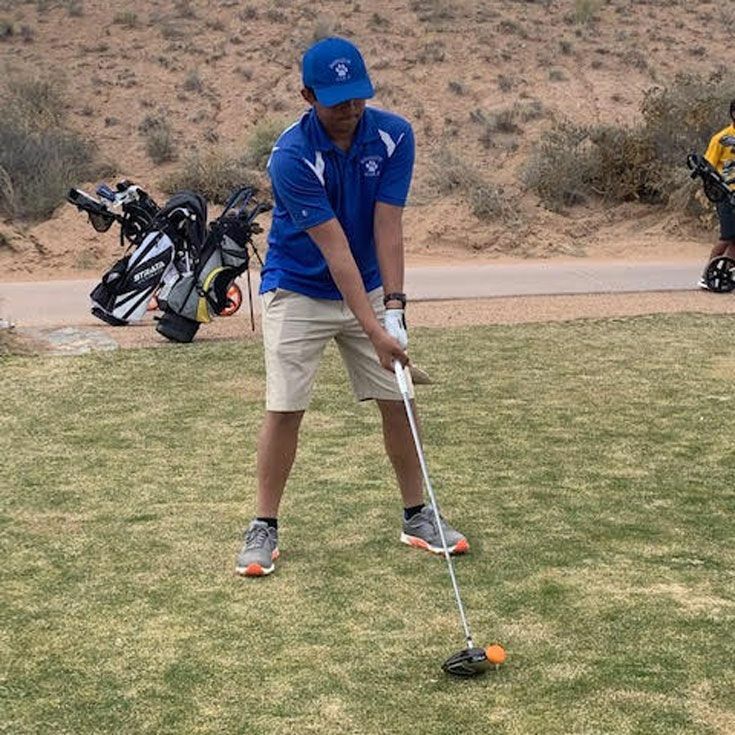 Michael ’20 thoroughly enjoyed his first experience of representing Bosque at a golf tournament; it was a pleasure to see how delighted he was with the whole experience. 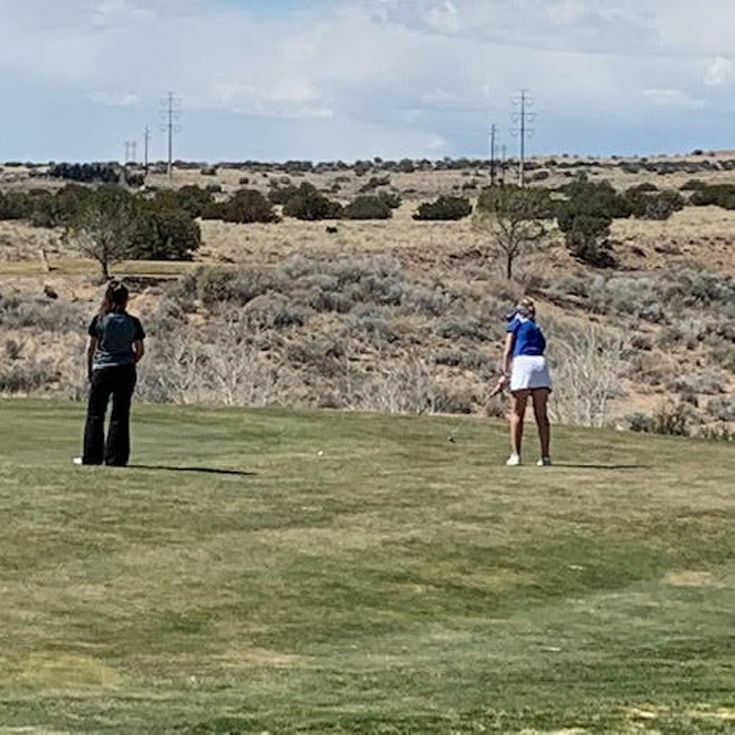 High school golf is great fun, whether you are playing to get onto a college golf team and get scholarships, playing to help you in your college admissions process, or just playing because you really enjoy this lifelong sport!